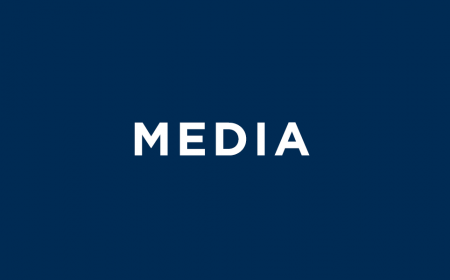 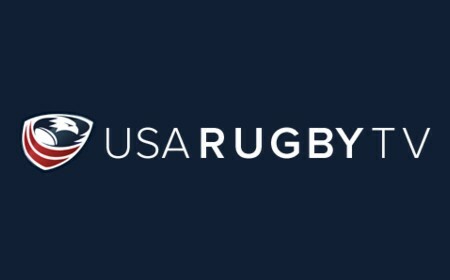 UPDATE: All USA Rugby Selects matches at the Americas Pacific Challenge will be broadcast live to viewers in the United States on The Rugby Channel. 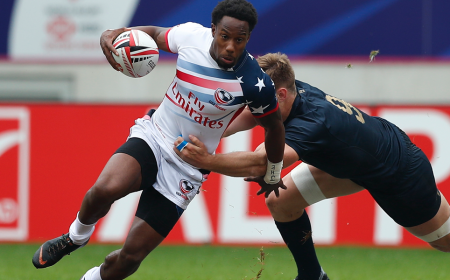 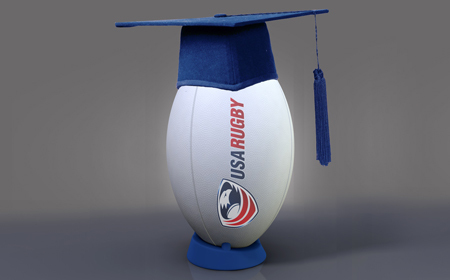 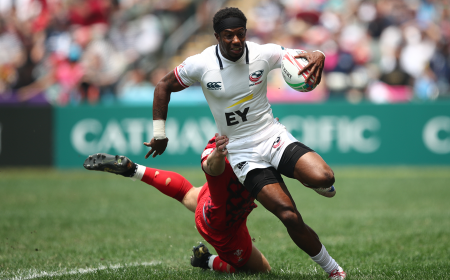 LAFAYETTE, Colo. - Twenty-six elite and developing athletes have been selected to the USA Rugby Selects squad for next month's World Rugby Americas Pacific Challenge in Montevideo. 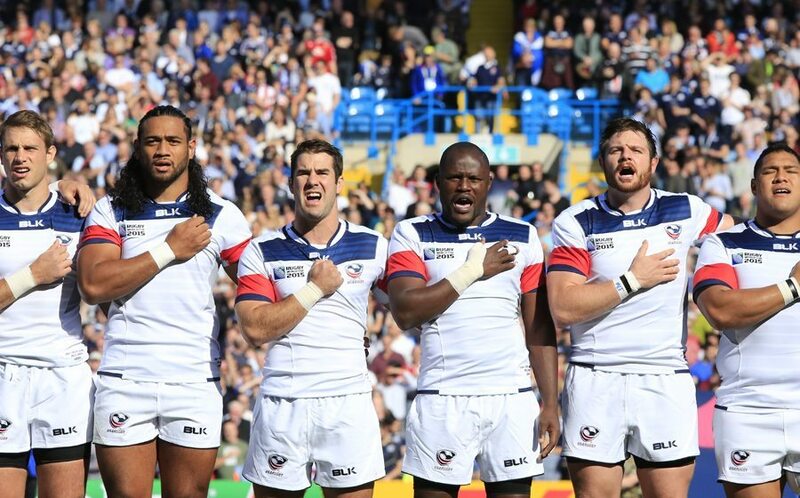 PRO Rugby's San Diego Breakers Head Coach Ray Egan will assume the lead role with the development side for the Men's Eagles, flanked by former internationals Chris O'Brien and Shawn Pittman on the coaching staff. 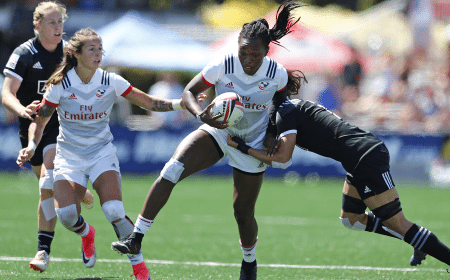 The Selects will assemble in West Palm Beach, Fla., Oct. 1-4 prior to their departure for South America, where Canada A (Oct. 12), Fiji Warriors (Oct. 8), and Uruguay A (Oct. 16) are set to offer opposition. 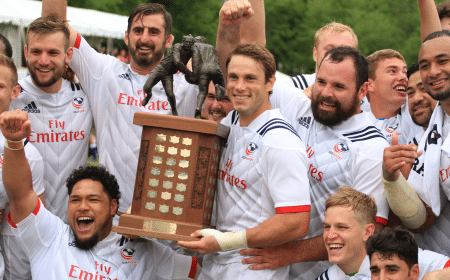 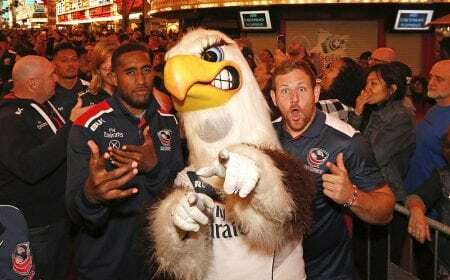 "The APC will serve as a stern and much-needed challenge for what are hopefully many of our future Eagles," USA Rugby General Manager of National Teams and Performance Alex Magleby said. 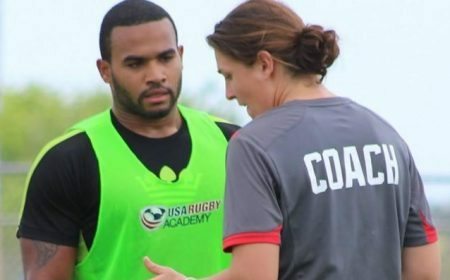 "We also believe the staff--made up of a combination of national team, age-grade, and PRO coaches--have a rare opportunity to further develop under the pressures of international "A" level competition." 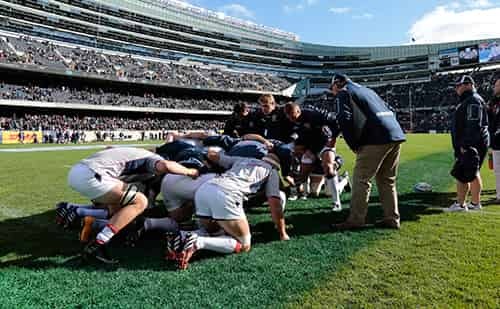 Only a year since Rugby World Cup 2015 in England, the men's national team pathway has seen the implementation of a new international competition, Americas Rugby Championship, and PRO Rugby, the United States' first professional rugby union competition. 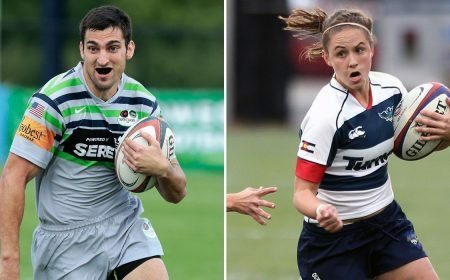 The two have provided platforms for athletes to play high-level rugby and impress Eagles selectors, with 11 PRO players named to the Selects squad. 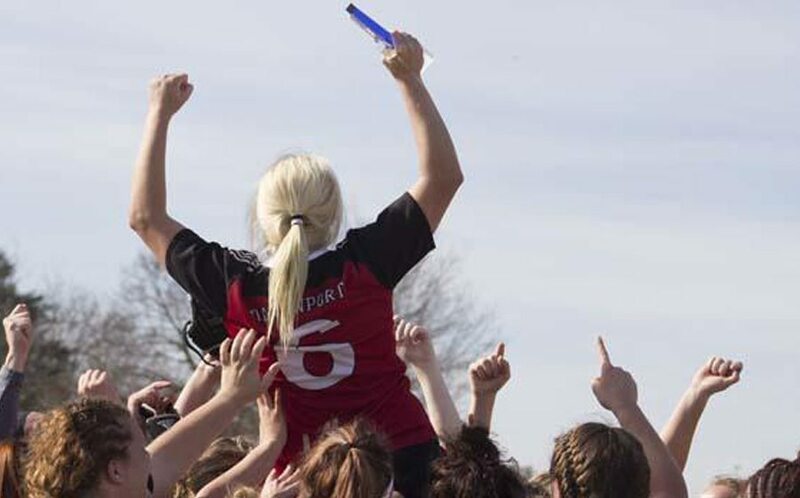 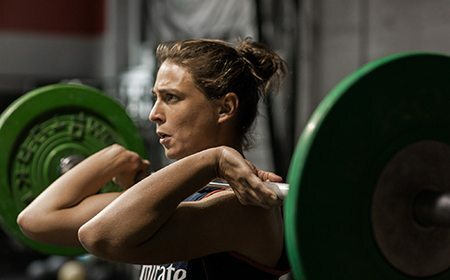 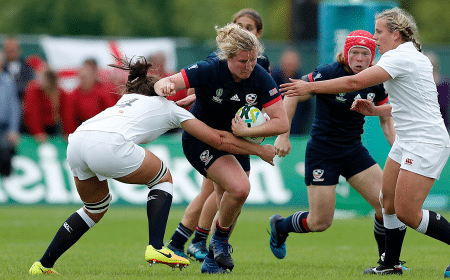 "In years past, because of our amateur domestic landscape, the Selects really had to focus solely on the near-term--garnering much-needed competitive repetitions, no matter the stage of their careers, to prepare for near-term test matches," Magleby said. 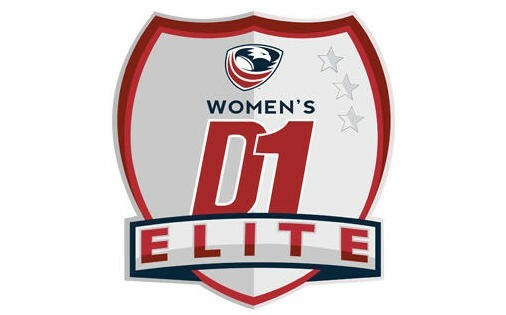 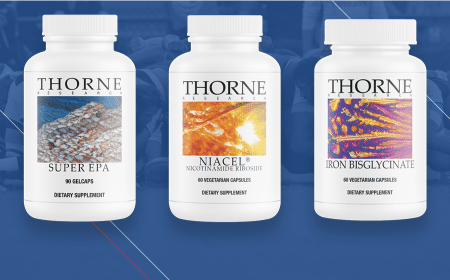 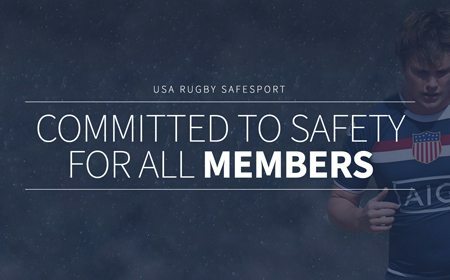 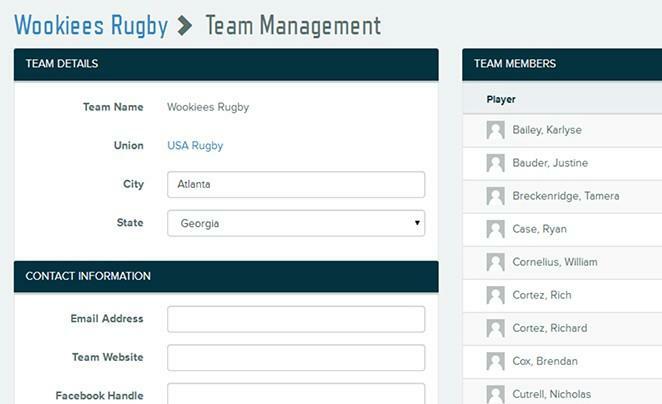 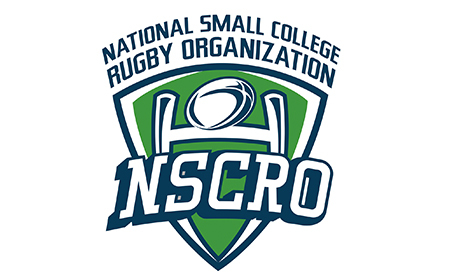 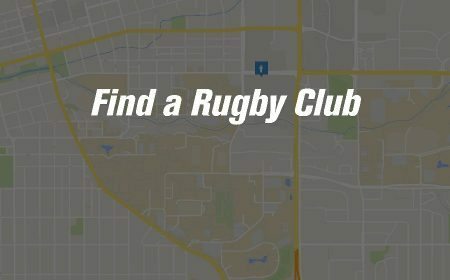 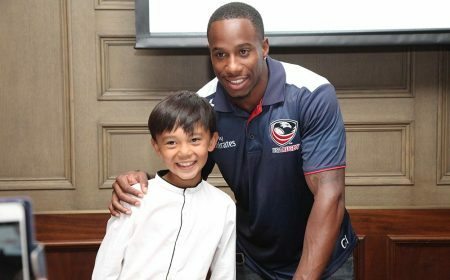 "With the emergence of the nascent professional daily training environments for 100-plus U.S.-eligible athletes through PRO Rugby, the Selects can now serve as a true missing link between our best age-grade players from the Junior and Collegiate All-Americans, as well as transitioning players from sevens, into future core Eagles." 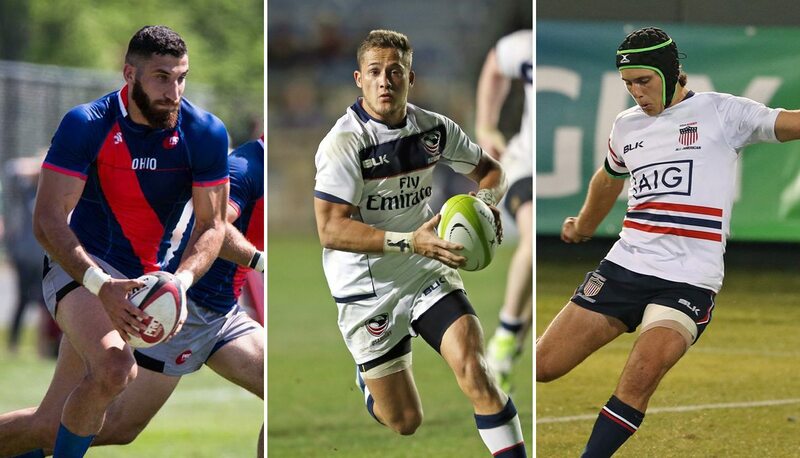 Denver Stampede's Hanco Germishuys, San Diego's Mike Te'o, and Ohio Aviators' Demecus Beach and Jean-Pierre Eloff - the latter returning from injury - made their international test debuts during the winter's ARC and continued to perform throughout the PRO season to solidify their positions on the latest Eagles Elite Training Squad (EETS) and Eagles Development Training Group (EDTG) lists. 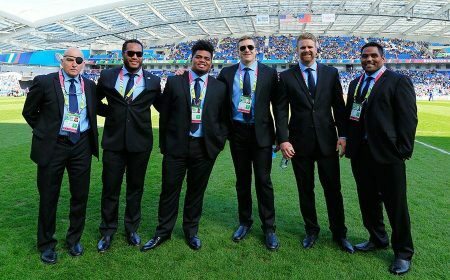 Five of the eight front-rowers on the squad plied their trade in the professional domestic competition this season, while the PRO players combine for 20 of the team's 31 total test caps. 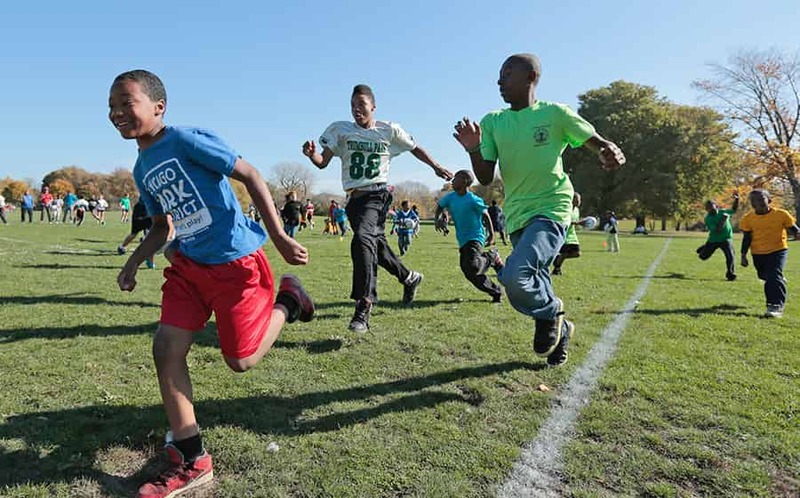 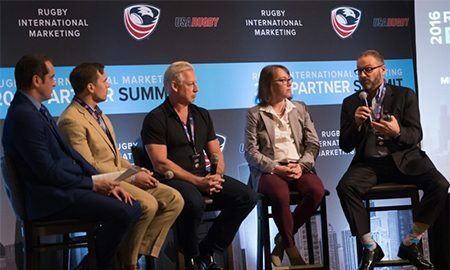 "We anticipate many of these players will challenge for Eagle spots in the near-term, but the hope is, with better investments in their growth today, we can help shape the Eagle leaders of the next Rugby World Cup quadrennial (2023) with an eye on improved return on investments in the medium and long term," Magleby said. 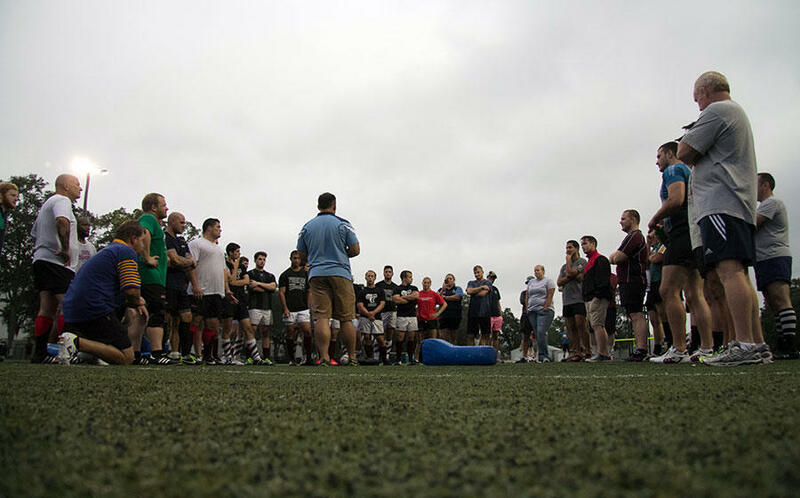 No caps will be awarded at the APC as the competition is developmental in nature and features the participants' 'A' sides, but the experience against quality opposition will further the progression of younger and older players alike. 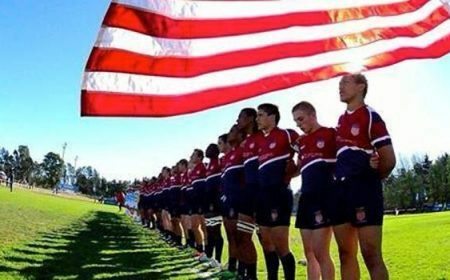 The Selects skew young; all but five of those selected will be 25 years old or younger at the time of the first APC kickoff against Fiji Warriors, with an overall average age of 23. 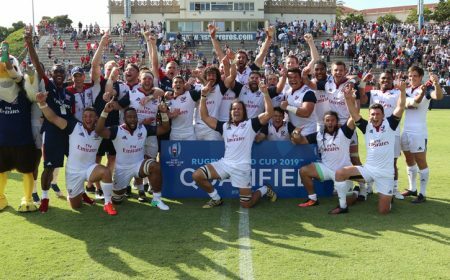 The previous incarnation of the APC, Americas Rugby Championship, was held in Canada four times between 2010 and 2014 with the developmental teams of Argentina, Canada, Tonga, and the U.S. As a precursor to November internationals, the USA Rugby Selects often featured domestic-based Eagles. 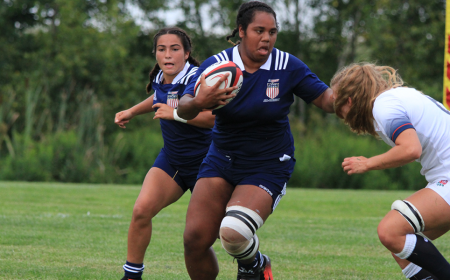 With the current Americas Rugby Championship and increasing number of international-caliber athletes playing professionally, the Selects will be a driving vehicle for younger players to gain international match time during the World Cup quadrennial. 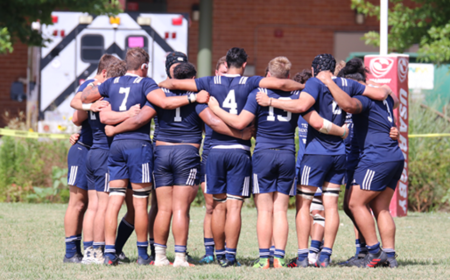 Eight athletes successfully played their way into selections from the summer's AIG Men's Collegiate All-Americans Tour to Queensland sponsored by WellDog, including Tour captain and capped Eagle Aladdin Schirmer. 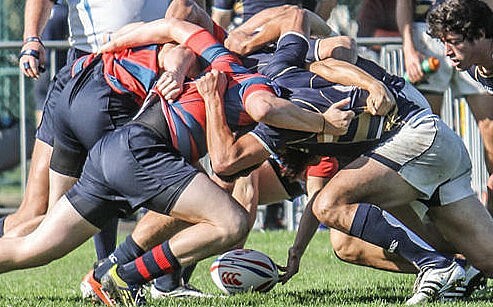 Indiana University's Bryce Campbell, Brigham Young University's Matthew Jensen, and the Breakers' Mason Pedersen received the call having been on the outside looking in to the EETS/EDTG, while University of California's Nick Boyer and Life University's Alex Maughan backed up their initial inclusions. 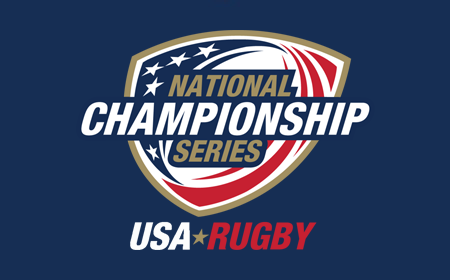 Pedersen, along with Lindenwood University's Malon Al-Jiboori and Chance Wenglewski, toured with the MCAAs after AIG Men's Junior All-Americans duty at the World Rugby U20 Trophy in Zimbabwe in the spring, highlighting the connections between each of the age-grade programs through to the senior sides. 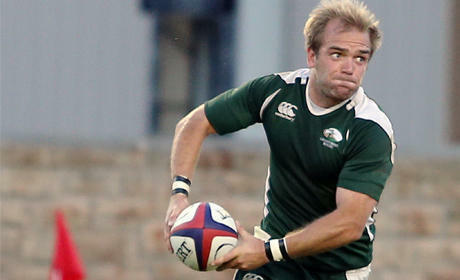 Ben Cima and Germishuys were also with the MJAAs in Zimbabwe and during the team's qualification campaign against Canada. 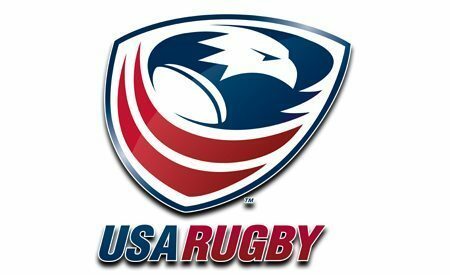 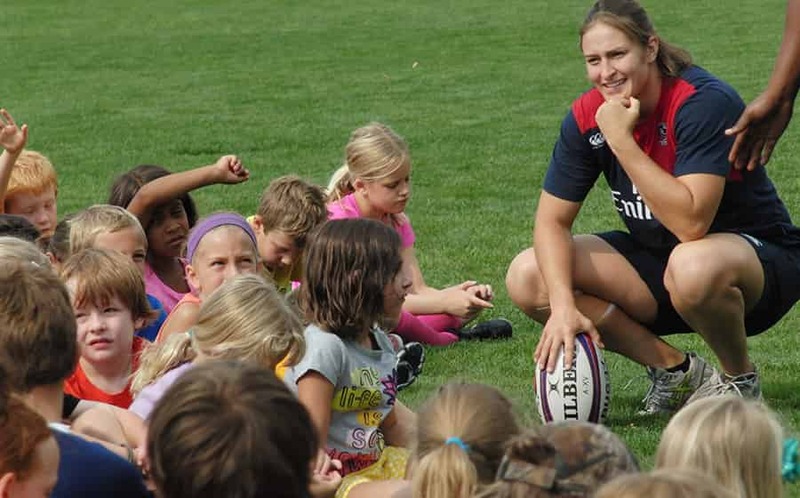 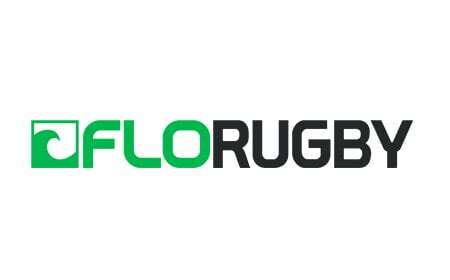 "This might just be the youngest senior squad ever assembled under the USA Rugby crest," Magleby said. 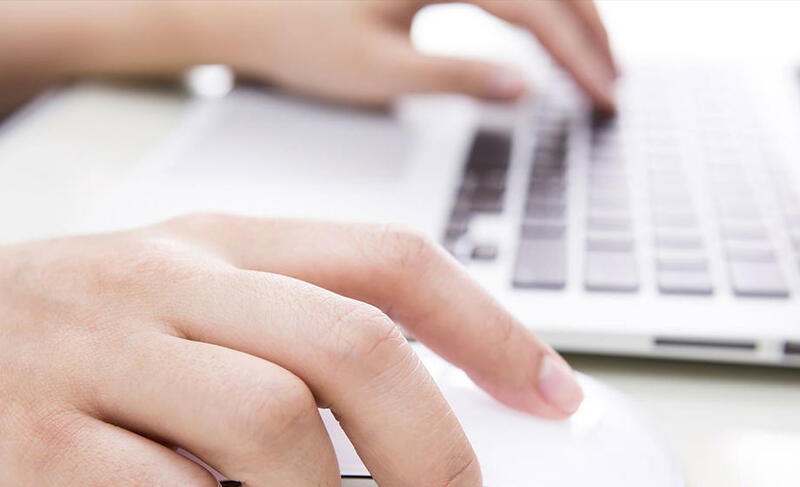 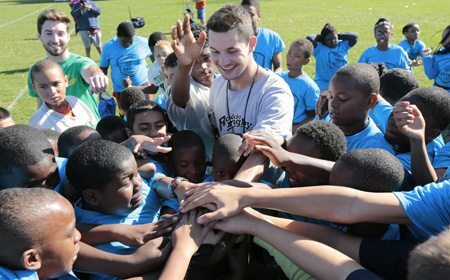 "The average age of this team is hovering around 23. 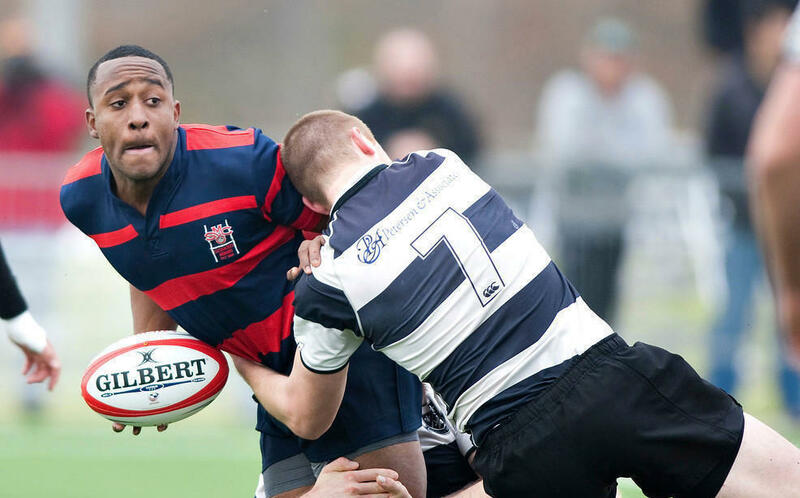 The progress our community has made at the youth and collegiate level, to be able to produce these younger athletes with years of domestic and international experience under their belts, is displayed by the All-Americans on this roster." 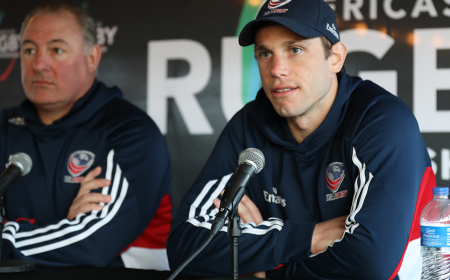 MJAA Head Coach JD Stephenson will act as team manager for the Americas Pacific Challenge, as well as defense coach, in addition to his new role of high performance talent identification and database manager at USA Rugby, linking the pathway from youth to senior. 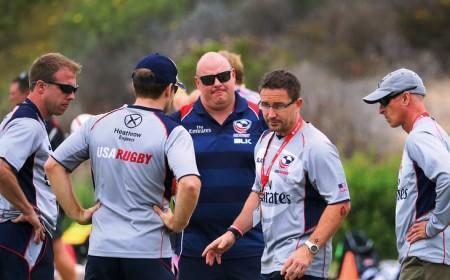 Alex Ross has also been hired full-time as strength and conditioning coach for the men's national team. 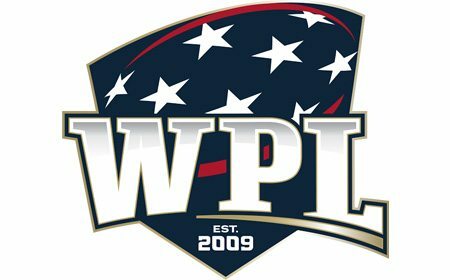 Along with PRO's involvement in developing athletes, the league's five inaugural franchises offered elite-level coaches professional environments in which to work and hone their own crafts. 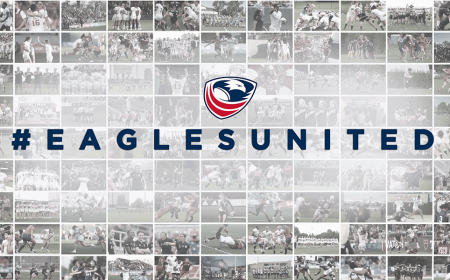 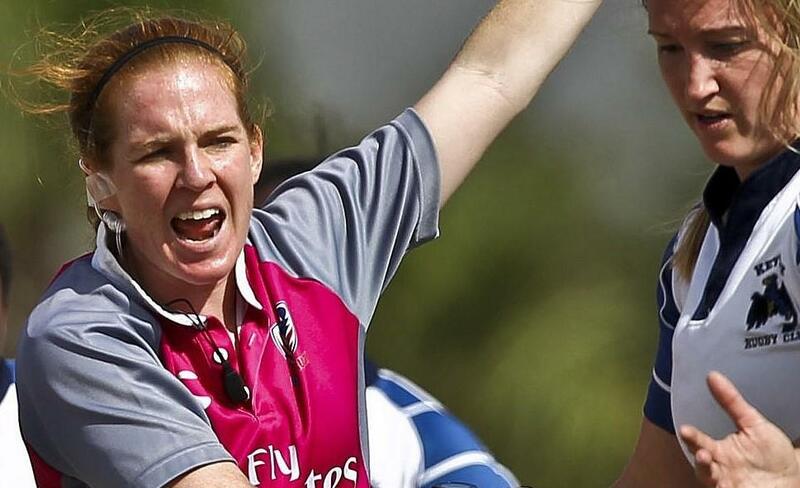 Egan's inclusion in the Selects coaching staff is a product of connecting domestic rugby to the national teams, with age-grade coaches also responsible for the progression of the Eagles' fortunes. 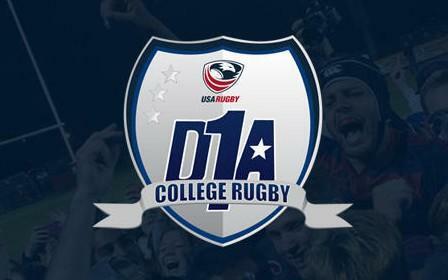 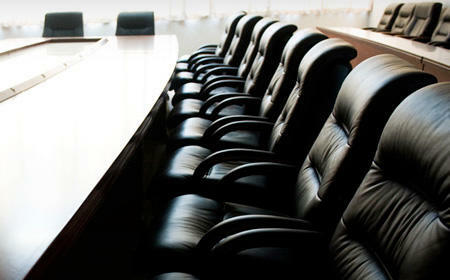 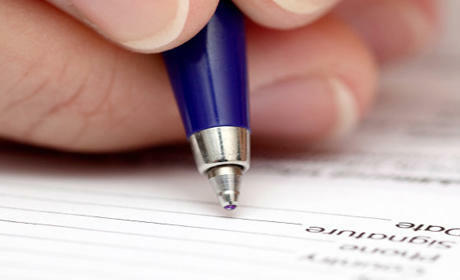 Several age-grade staff members were unavailable for the Selects tour due to college and club commitments. 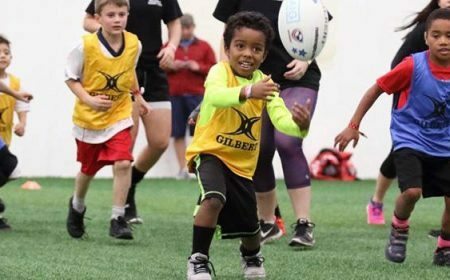 The Selects' camp in Florida is made possible by the work of Tom Pirelli, creator of Golden Eagles, and of Evan Haigh and the volunteers at Florida Youth Rugby. 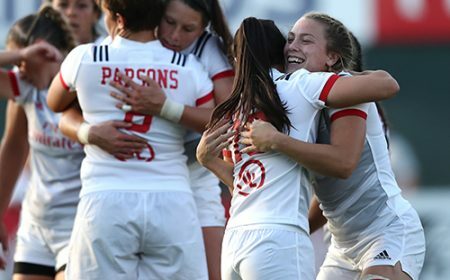 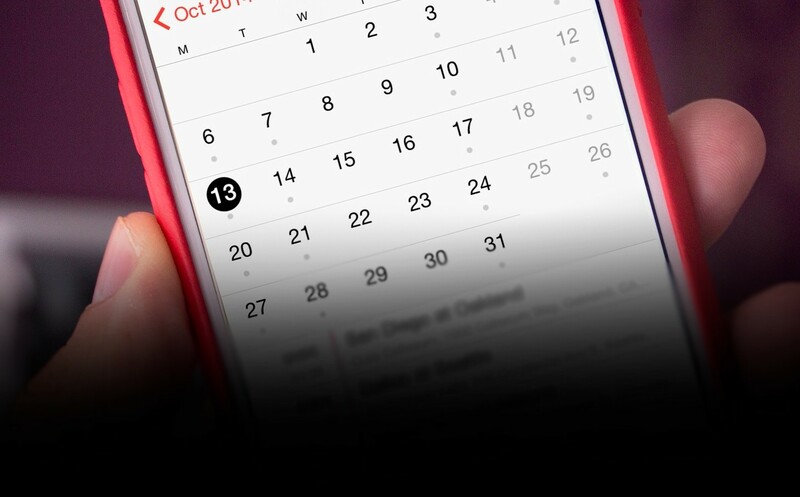 The team will leave for Montevideo Tuesday, Oct. 4, ahead of the first match day Saturday, Oct. 8. 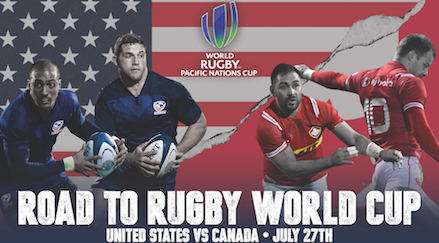 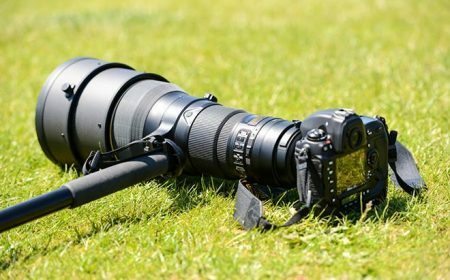 Broadcast details for the Americas Pacific Challenge will be determined by World Rugby in due course. 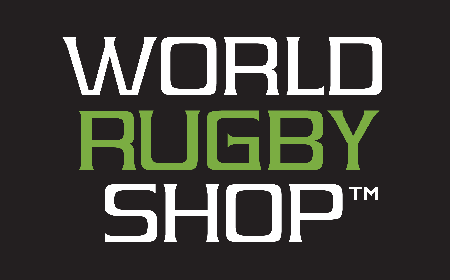 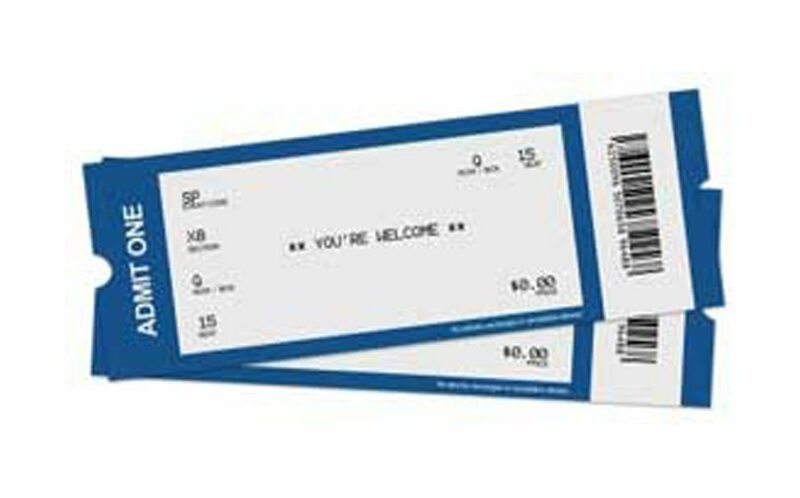 1 Oct. 8 Argentina XV v Canada A 11 a.m.
v Fiji Warriors 1:15 p.m.
Samoa A v Uruguay A 3:30 p.m.
2 Oct. 12 Samoa A v Fiji Warriors 11 a.m.
v Canada A 1:15 p.m.
Argentina XV v Uruguay A 3:30 p.m.
3 Oct. 16 Samoa A v Canada A 11 a.m.
v Uruguay A 1:15 p.m.
Argentina XV v Fiji Warriors 3:30 p.m.